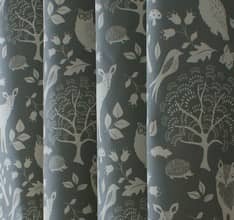 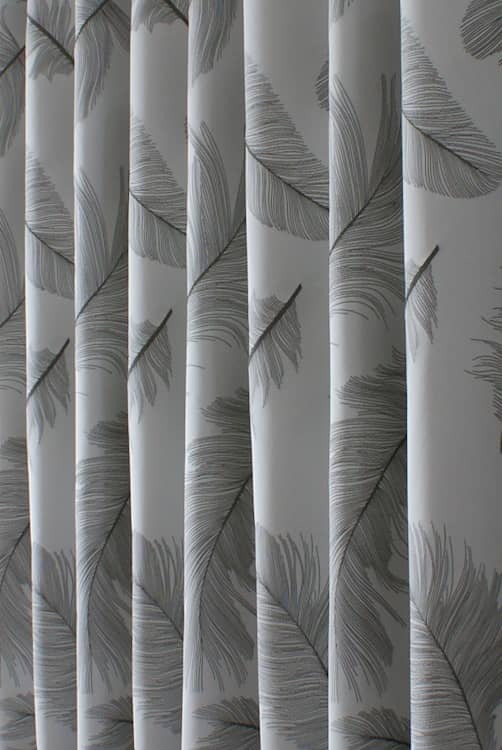 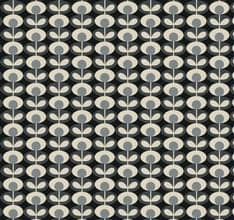 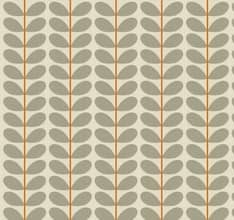 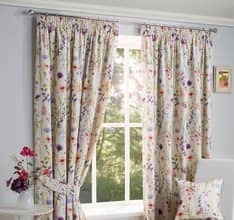 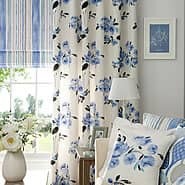 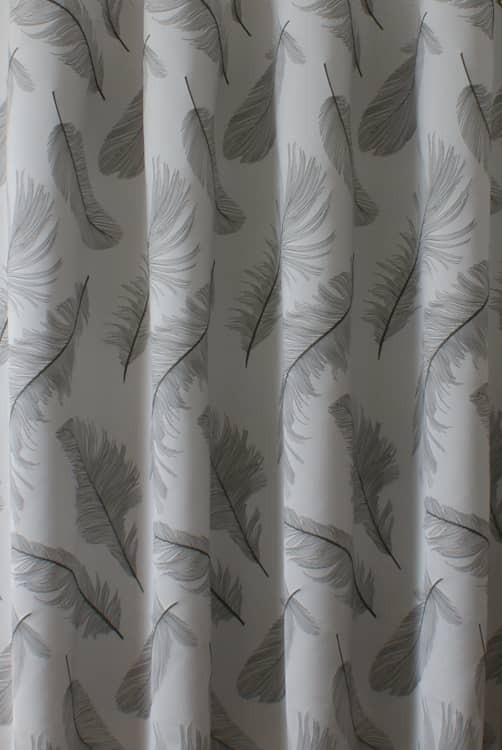 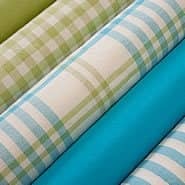 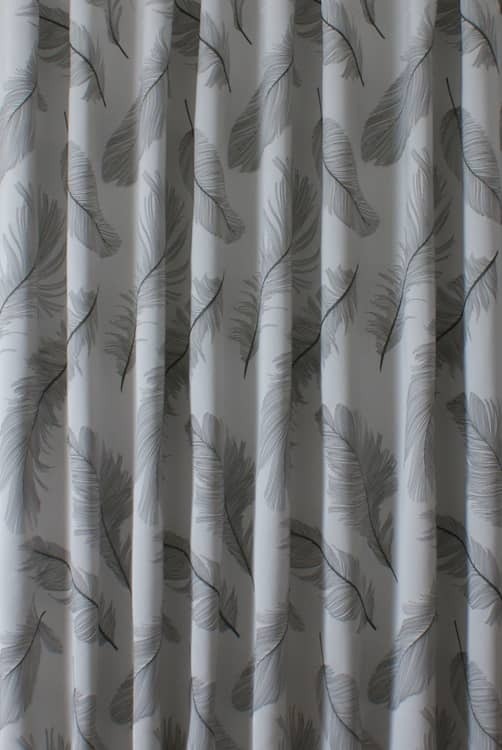 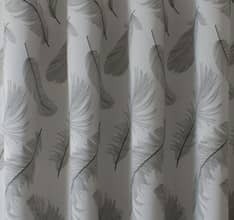 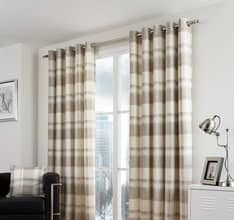 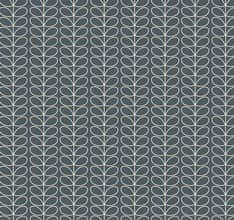 Quill is part of the Denali Collection by Ashley Wilde fabrics. 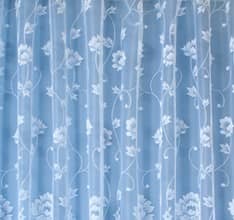 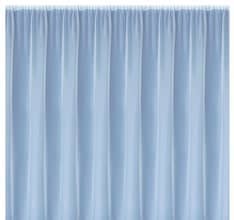 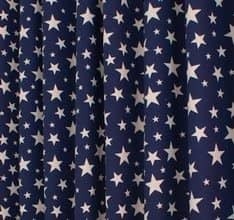 This satin fabric is super smooth with a subtle sheen. 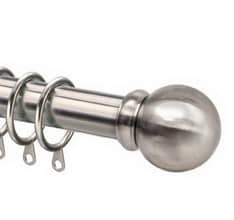 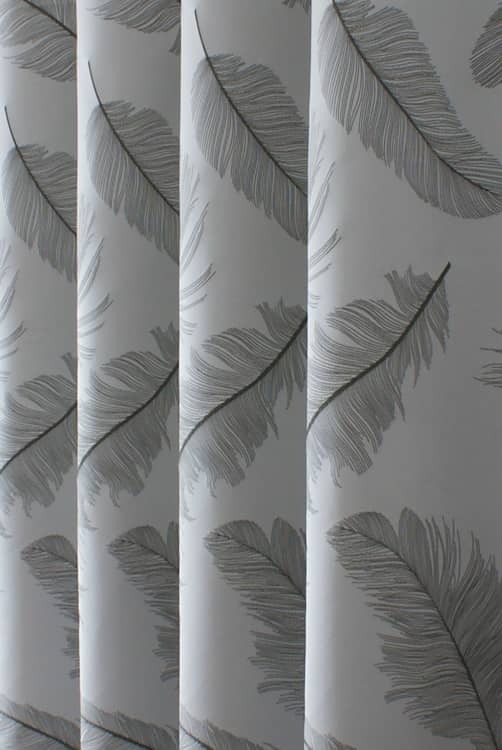 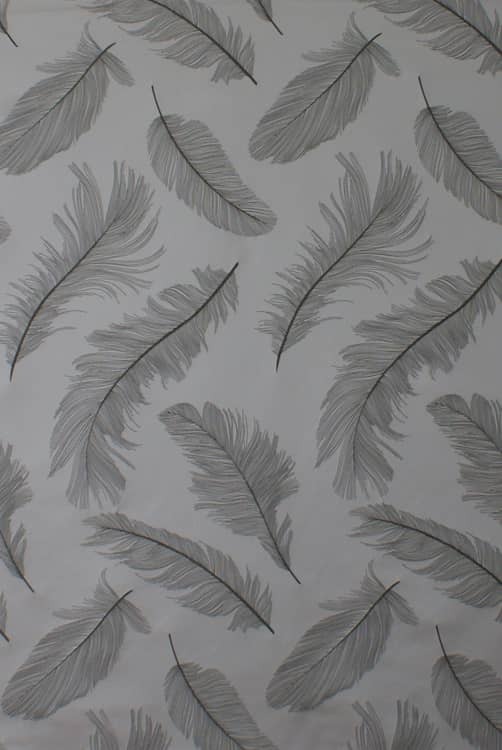 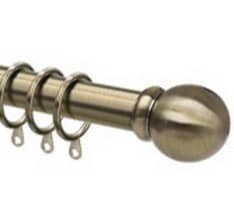 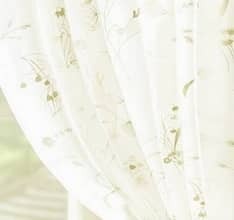 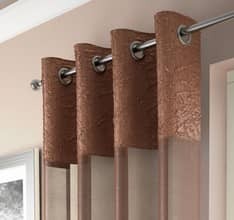 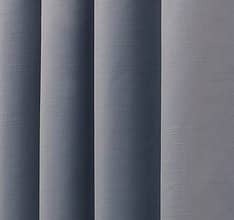 Quill is the perfect fabric for an elegant, opulent interior.